This will be the final GSA philanthropy event of the year, and it’s gonna be a good one! This weekend when you go get groceries, just pick up an extra can or two of food and bring it in on Monday! Or consider donating a few dollars! Who: YOU! And all your friends! Food Finders can make just $1 turn into three meals! 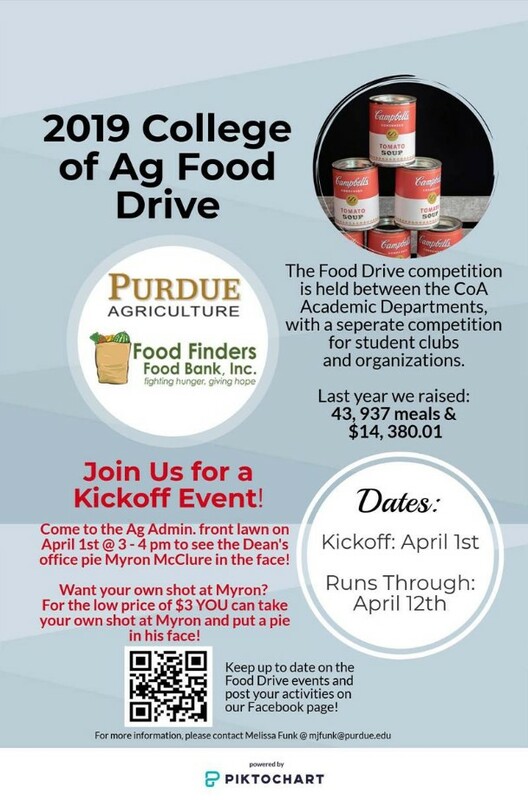 Also, for every $1 donated, we will get three pounds of food credited to our donation tally. If you want a receipt for tax purposes, email me and I will prepare a form for you to fill out. Thank you for being willing to serve the community! Previous PostWork Life Balance Grad School PD SeminarNext PostSpringfest Volunteers Needed!